Freedom Air pioneered the business model of a successful, low-cost aircraft charter brokerage, by commencing operations with fewer permanently retained but highly experienced personnel, and running the business from extremely cost-efficient offices with a low direct operating cost. This has afforded us the opportunity to operate with lower commission margins, and by doing so we have passed these savings onto you and we continue to do so. We have now enhanced the service further and continue to drive down our costs by outsourcing many of our staffing requirements. Rather than over-staffing expensive offices and being lumbered with a high salary burden, we contract in additional freelance staff to provide their services from their own sphere of operation within the aviation industry. 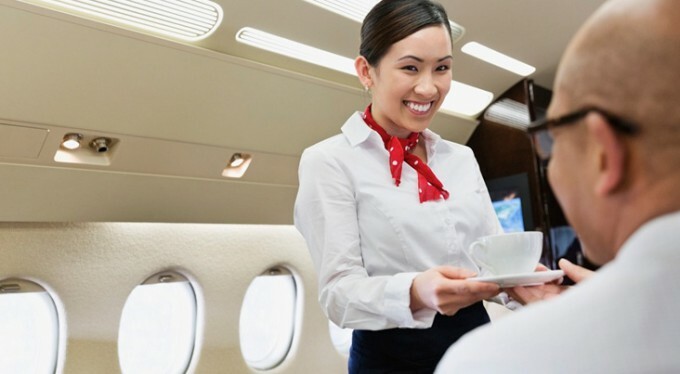 We employ many freelance staff that are currently employed within the aviation industry; from within airlines, handling agents, airport authorities, and other areas of discipline requiring specialist knowledge, whom are up to date and au-fait with operational procedures, practises, and industry regulation. It is essential to have the most competent people with the depth of knowledge and experience required for bespoke aircraft charter operations, foremost in specialist areas; airport check-in, ramp operations, in-flight management, Operations, flight and weather watch, and other departments. Placing your own staff in these roles, whom are normally desk bound, dealing with telephone charter enquiries when they are out of touch with airline and airport procedures, is non-sensical, unprofessional, and likely to compromise the smooth delivery of the flight operation. It is far more efficient and professional to outsource the business; furthermore it is a fraction of the cost. This adds real gravitas to the service we provide you, without compromising the exacting and impeccable service standards you receive. As we undertake charters on a global scale, we also employ many aviation specialists with ‘local knowledge’ and language skills to accommodate and achieve the precise standards you expect and demand for a successful flight operation. Our freelance colleagues work with the same high degree of candour, knowledge and professionalism as our own staff. Integrity, delivery, value and enhancement are always at the forefront of our service provision to you.